Flat roofs are popular and preferred by industrial buildings. 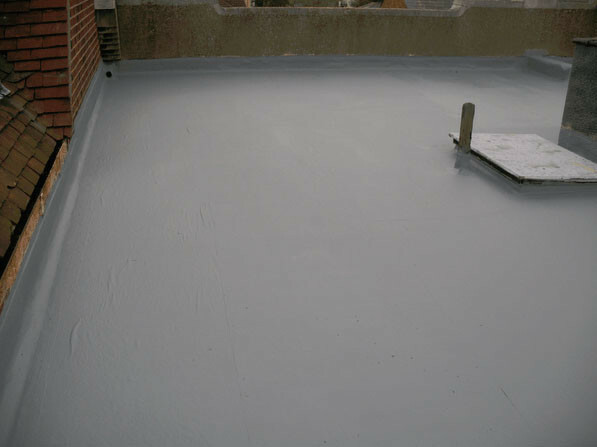 A flat roof installation must be done by a professional roofing company. You need to be confident that your roofing installer has expertise in flat roof repair. There are also homeowners that would like to have flat roofing. You may wish to entrust the construction of your flat roof to reliable industrial roofing contractors. Ensure that they have knowledge and technical skills required. You will notice that the roof will last for a long span of time if installed by professionals. The reason is that the materials used are correct and based on the standards. A competent roofing company is one that you should call to help. 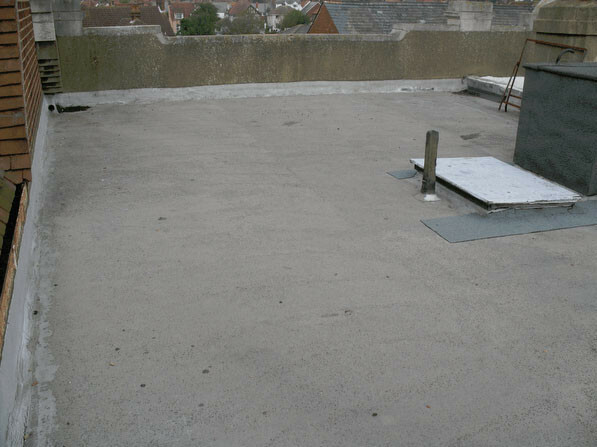 We can work on the flat roofing installation and repair. Flat roofing is preferred by most people because it can be installed uniformly and it looks better. Finding the right industrial roofing contractor is the next step that you must complete. Are you a business owner and you want to locate the best industrial roofing company? Then you will have an idea that you can pursue the kind of roofing that you need. Discuss and ask our company about the best industrial roofing system that will suit your industrial buildings. Our roof experts will give you a variety of choices and align it with your budget. This will help a lot in deciding what you can afford and getting the best flat roofing. Our company is one of the best industrial roofing companies in Newcastle upon Tyne. Have you seen some issues or problems in your existing roof? Don't hesitate to contact our customer support representative as soon as possible. The presence of roof leaks in your industrial roof and wall is very annoying and very stressful. You will never feel comfortable with seeing water drops from the roof itself or small amount of water flowing down your wall. In this way, you can easily give the necessary solution to prevent the existence of bigger and more expensive problems. Unusual changes in your industrial roof may be caused by a particular factor which you need to detect immediately. The most common issue faced by various industrial roof owners is the roof leak. Industrial Roofing Services can assure you that we will be able to resolve any of the roofing issues you have. If you want to find out more about our flat roofing services, please feel free to get in touch. Use the contact form to send your enquiry us and we would be happy to help and assist you in the best way we can.